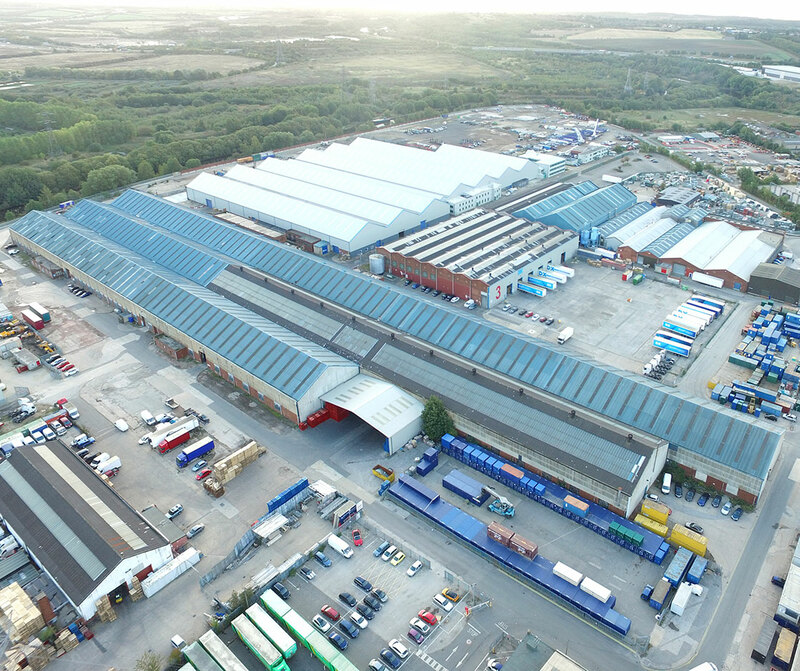 Part of the well established and prominently located Stourton Point Industrial & Distribution Park. 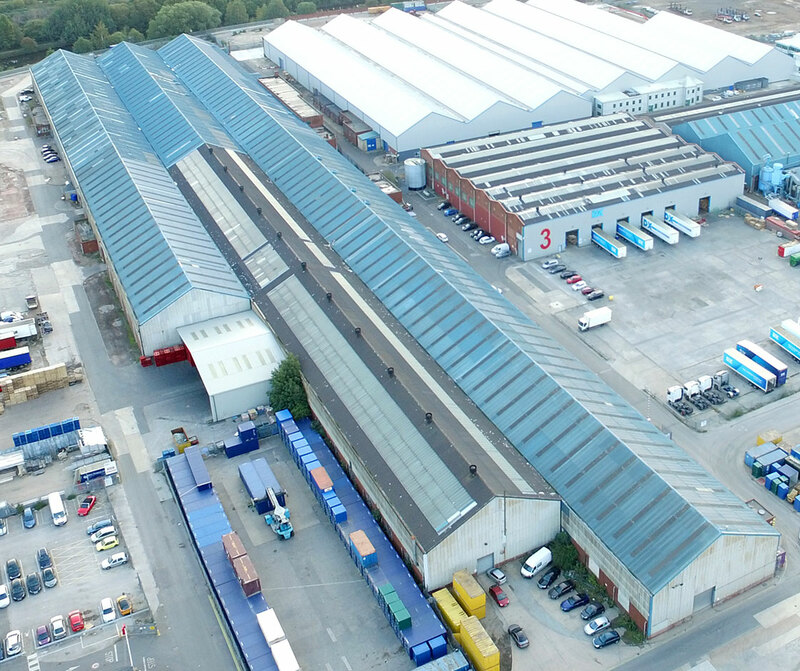 The property forms part of the well established and prominently located Stourton Point Industrial & Distribution Park, which extends to approximately 94 acres, being one of the region’s largest industrial complexes. 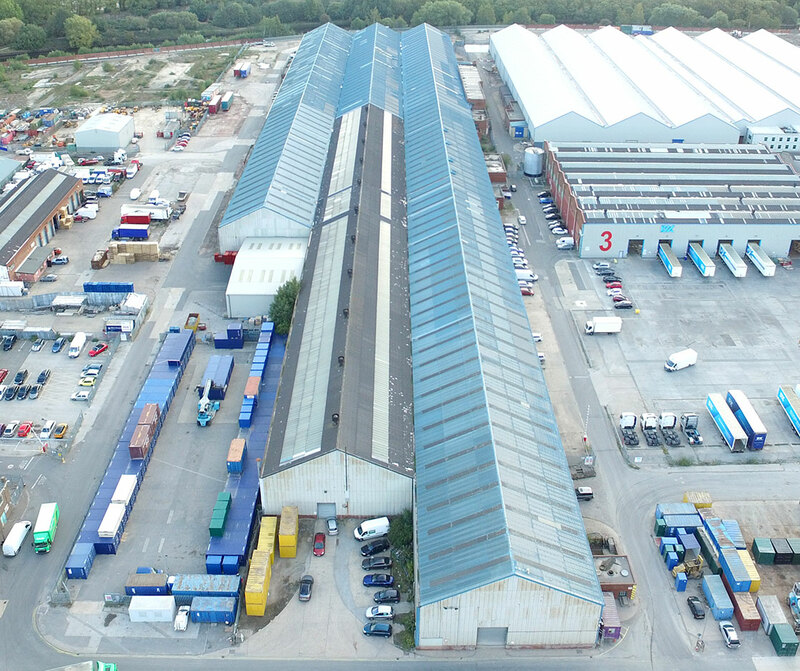 The Scheme 3 property extends to 244,967 and provides an excellent warehousing/distribution facility. The property enjoys high eaves, ancillary office accommodation plus yard/loading/parking areas. 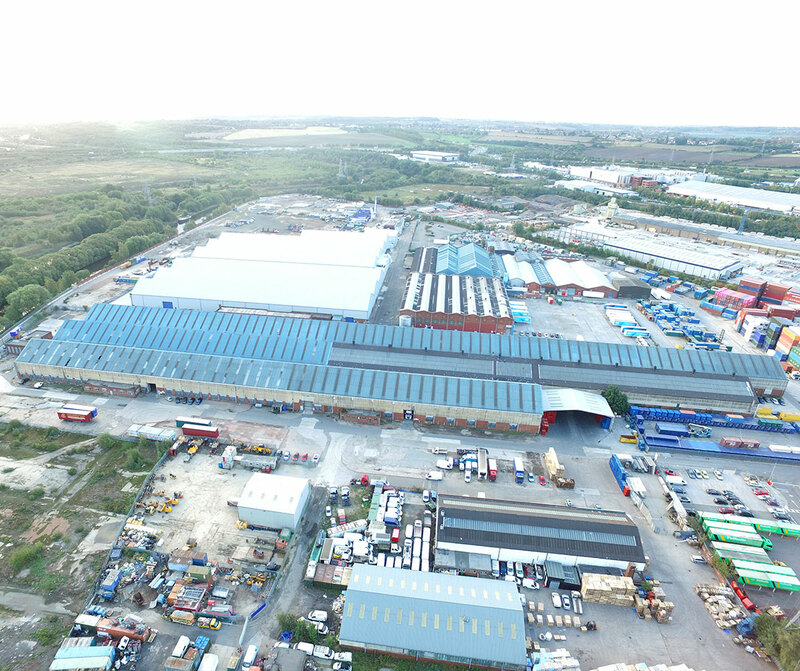 The site is ideally placed for manufacturing and logistics operators requiring a readily available workforce, combined with an excellent location at the heart of Yorkshire’s Motorway network, offering immediate access to J44 M1 and J7 M621, with the M62 Motorway only a short drive away.